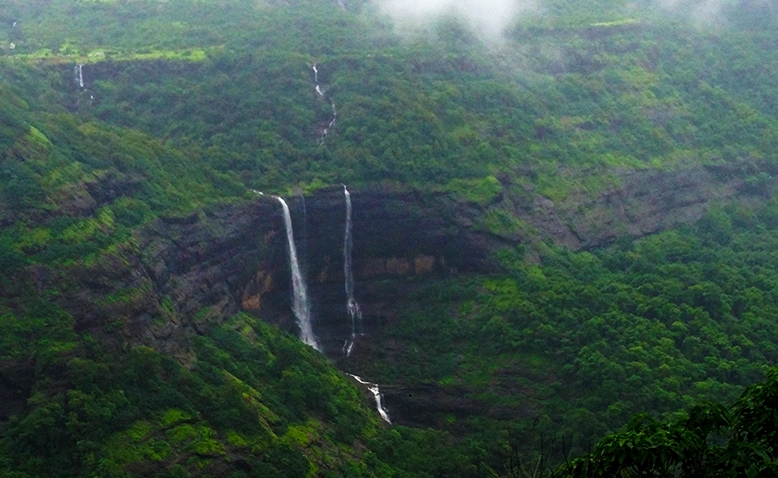 Maharashtra’s glory lies in its famed hill forts. These magnificent structures act not only as doorways to the past but as a magnet for thrill seekers. 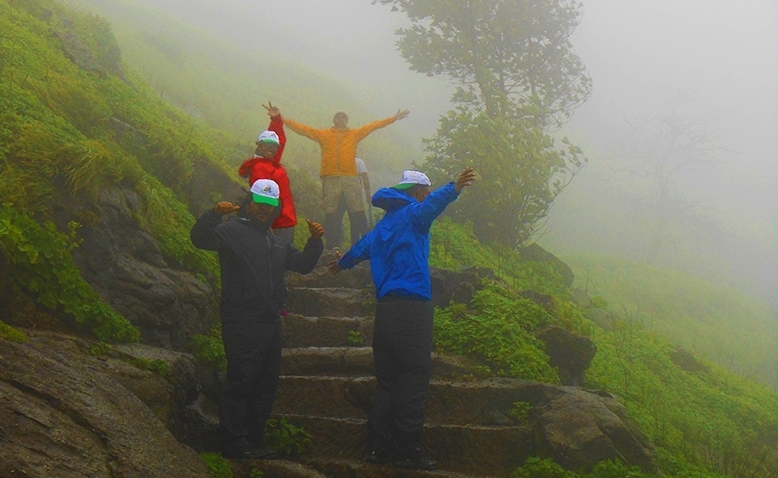 This winter, trek with us to Harishchandragad and spend your New Years eve in the lap of nature! Enjoy camping in tents, learn, basic outdoor survival skills, immerse yourself in the history of this 6th centure fort, and be awed by magnanimous views of the sunset and the lush green ghats! Assemble at Paachnai, the base village of Harishchandragad (180 km from Thane Station) by 5pm. Introduction, welcome drink and evening snacks. Relax after the long drive. Interactive session with the villagers, fun team games. Dinner and retire by 10pm to be fresh for the early morning hike. Wake up call at 6am, early morning breakfast and safety briefing. 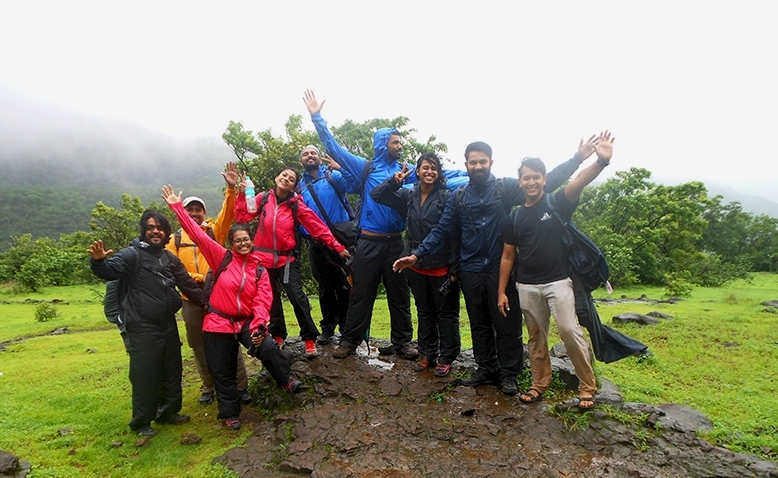 Start our trek to Harishchandragad fort passing through dense forest and a few streams. Explore the Kedareshwar cave temple and the beautiful lake structure of Saptatirtha Pushkarni on the way, before moving towards the historic rock cut architecture (caves). Enjoy a packed lunch in the lush green plateau and enjoy spotting emerging flower buds as it will be the start of the flowering season. After lunch, explore the 3rd highest peak of Maharashtra known as Taramati, with a panoramic view of all the three districts – Ahmednagar, Pune and Thane. 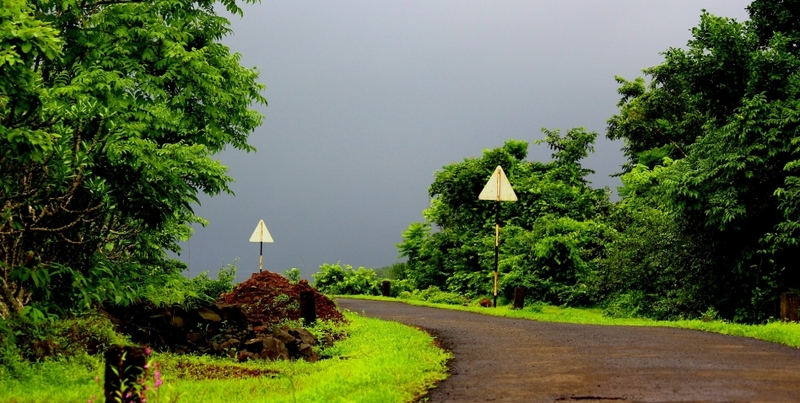 Start descending towards the famous Konkan kada, with one of the best views of the Sahyadri range. If lucky, we may be able to see the Indravajra (circular Rainbow) from here. Enjoy a breathtaking view of the surrounding region and the setting sun. This cliff is not straight, but concave in its topmost approach. Pitch our tents at Konkan kada. (if weather permits, or else near Harishchandreshwar temple). Relax, share stories around the camp fire and learn more about the wildlife of the surrounding area. Enjoy a star gazing session, if the sky is clear. Wake up call at 7am, breakfast and start descending the fort with lots of memories and knowledge about wildlife, history and the natural surrounding. Reach the base village by 11am and the trek concludes. 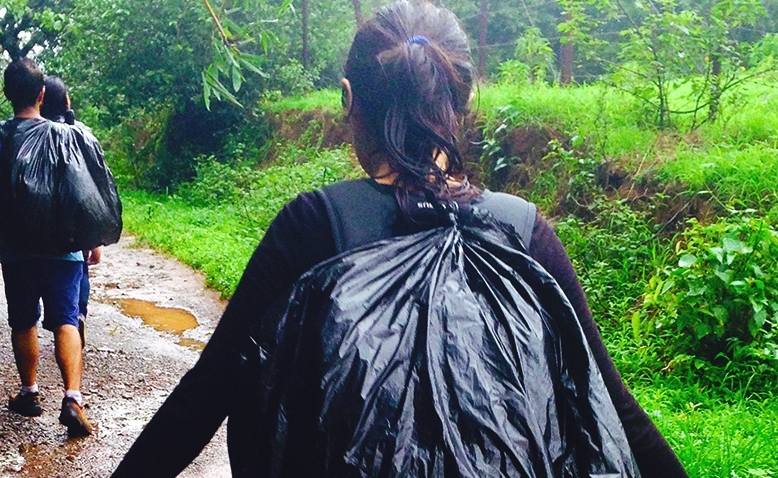 Depart for home after bidding adieu to a wonderful weekend spent in the lap of nature. 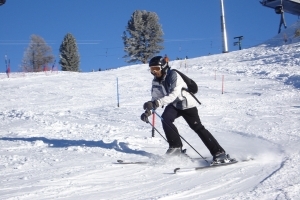 ·Content: Fully supervised programme, activities with trained experts from Trailblazers. •Extra pair of clothes - 2. Full sleeves and full pants- as we will be travelling through jungle it is advised to cover your body. •1 Plate, 1 spoon and glass- To avoid garbage we can carry our own. •Slippers or sandals (not to be used during trek).